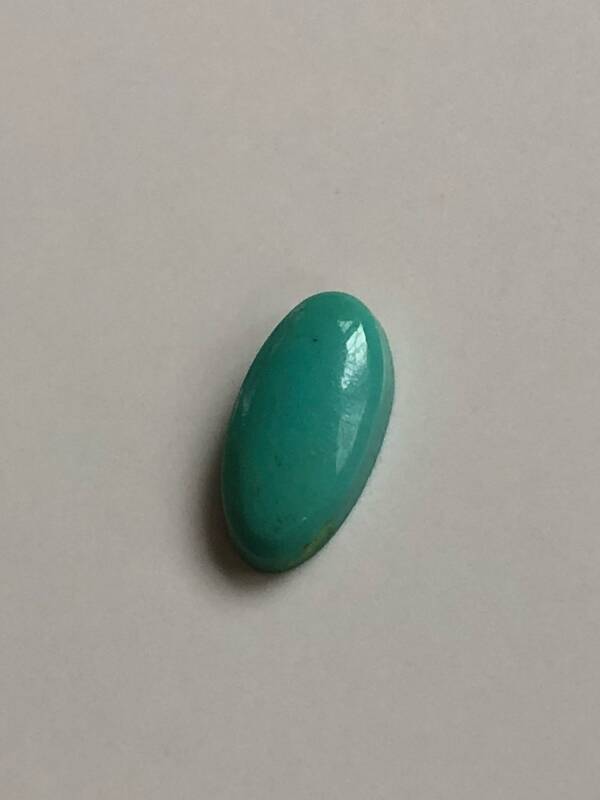 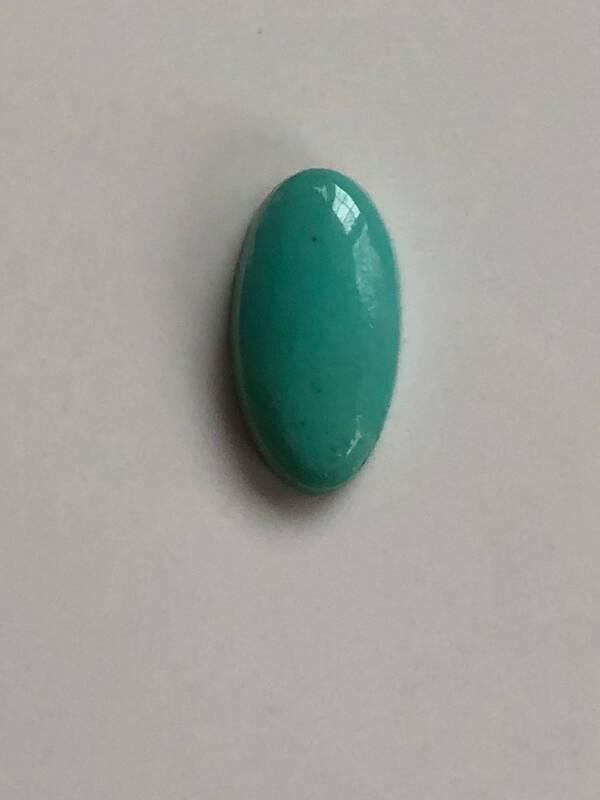 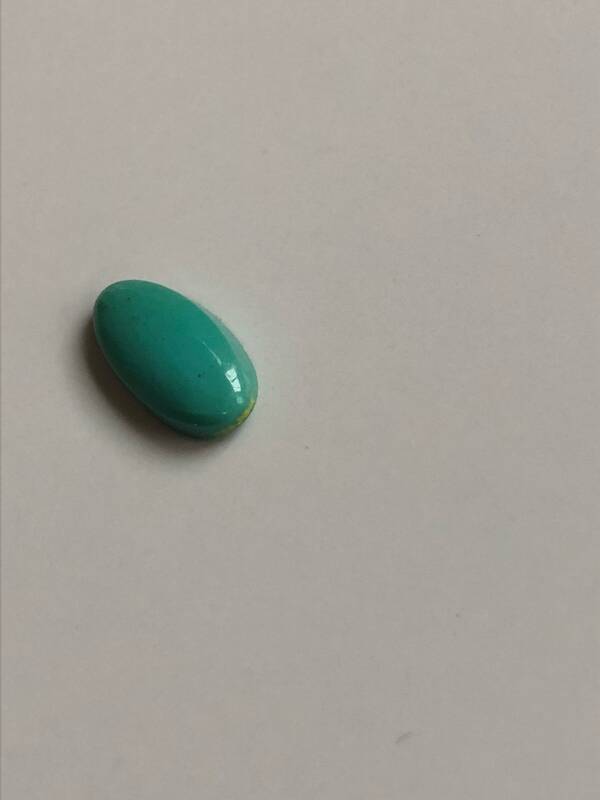 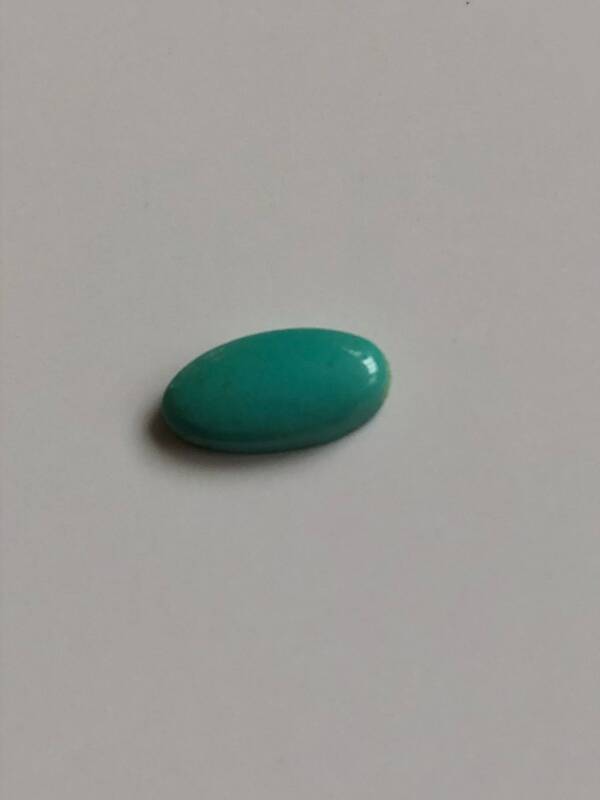 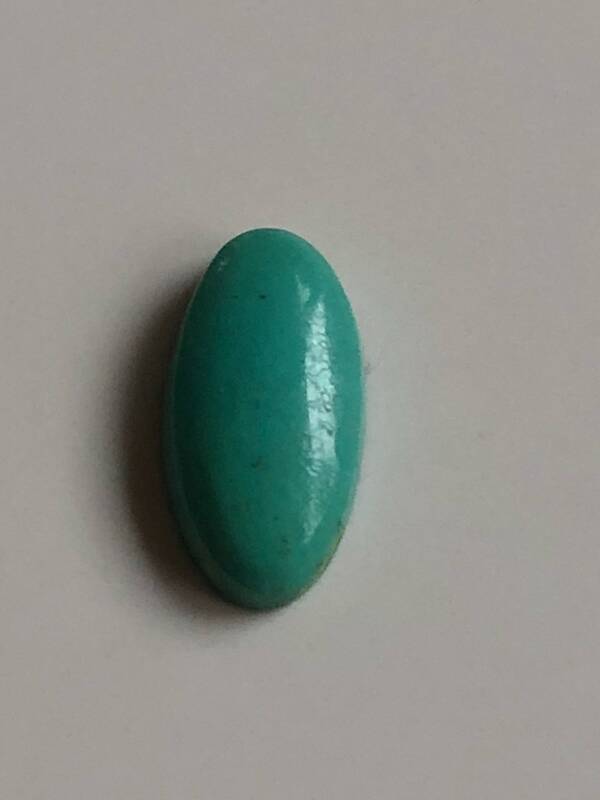 Gorgeous oval turquoise cabochon from the estate of a deceased jeweler. 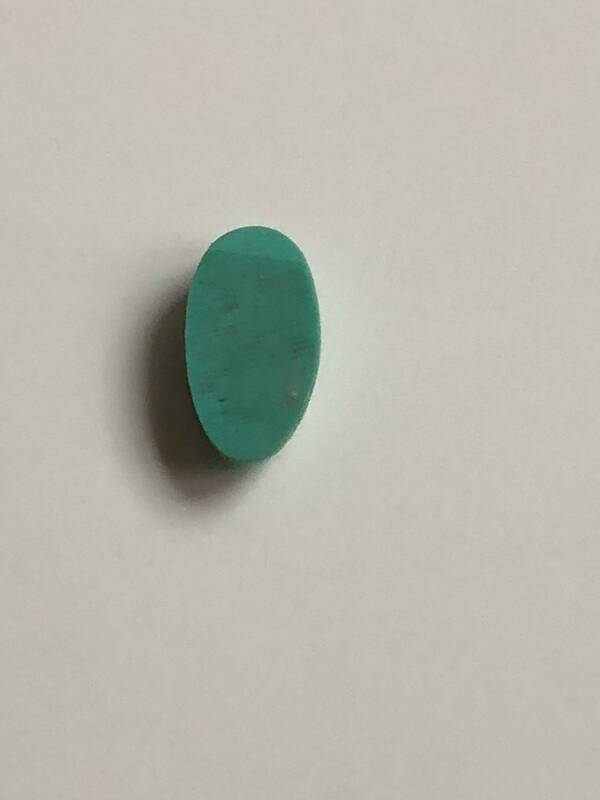 Rich consistent aqua color. 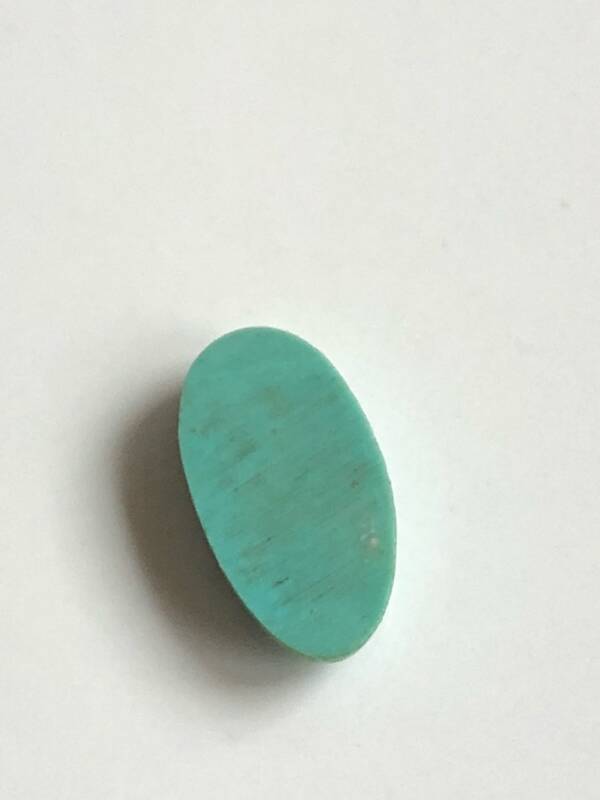 No scratches, chips, cracks. 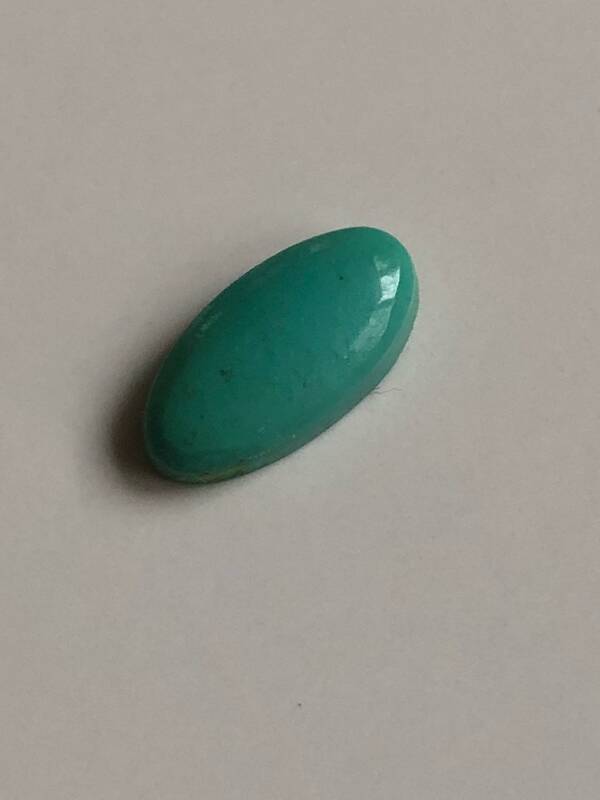 Good polish and luster. 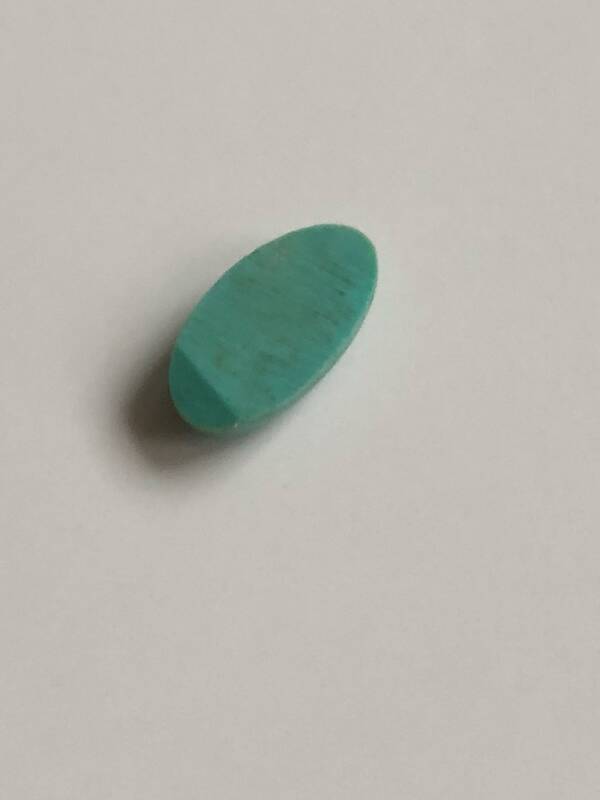 Small inconsistency in the flatness of the bottom of the stone.